Quick write: Rivers rage — what’s on your page? 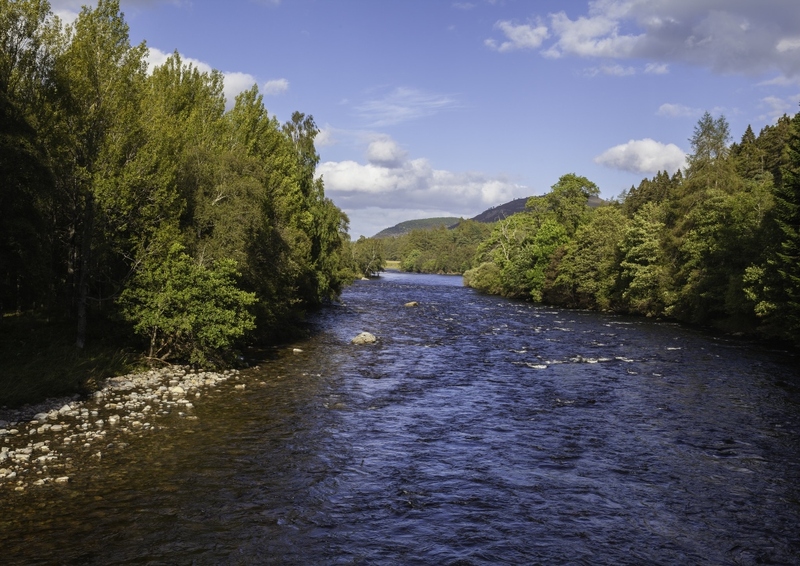 Rivers provide a wonderful imagery for writers because their ever-changing twists and turns can mirror how the creative writing process unfolds. How does your current writing project compare to a river today? Is it alive and flowing? Or have you hit a rocky patch? Visualize yourself on the journey it offers and take note of what you see on the shores that surround you. Where does the river bend and curve? Do you know what’s on the other side of that curve or do you wait with breathless anticipation to watch as the new view emerges? Are you paying attention to the landscape as you pass by or are you keeping your eyes trained straight ahead? Tags: educated writer, kerri s. mabee, quick write, quick write exercises, tips for writers, word, writing tips. Bookmark the permalink.